Evil Bowser is at it again. However, this time Yoshi's island in Dinosaur land has been attacked and is under chaos. Your goal is to restore order and peace in Yoshi's island playing as Mario or Luigi and with the help of Yoshi himself. You will have to go through various difficult levels, destroy Bowser's merchants and restore peace in Dinosaur land. Please, be careful with all the enemies and the evil sea creatures that will try to attack you! Yoshi's island and the entire Dinosaur land is counting on your help. A level editor where you can create your own custom levels. The option to play as Mario or Luigi and ride on top of Yoshi. Multiple levels across Dinosaur land just like the original mario world game. Fan-based graphics that resemble the original arcade mario game. Use your keyboard arrow keys to move around Mario's world. 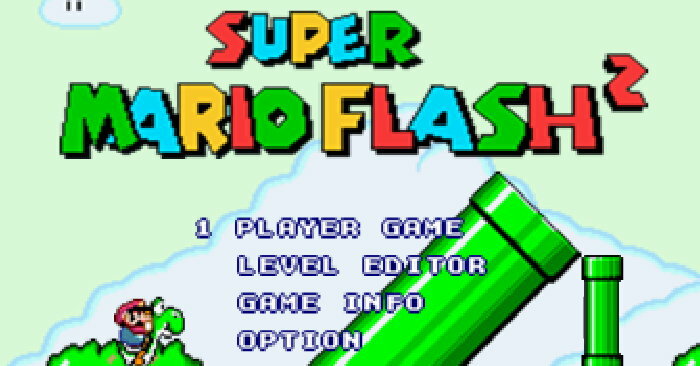 Press the up arrow key to jump and space bar to shoot when Fire Mario is achieved or when you're riding Yoshi to eat Browser minions.